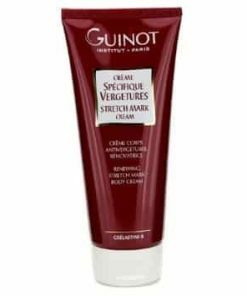 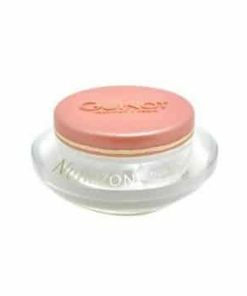 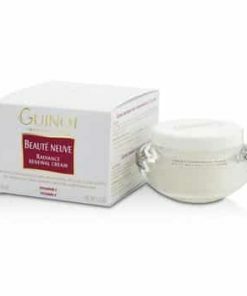 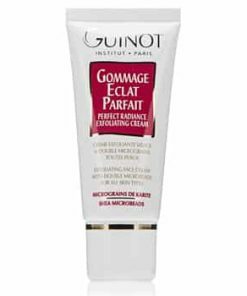 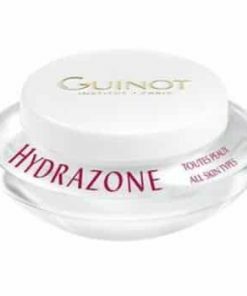 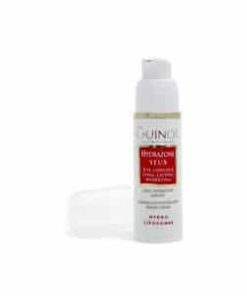 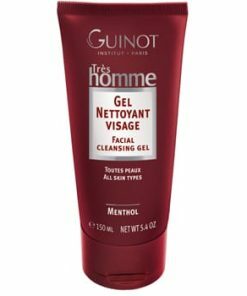 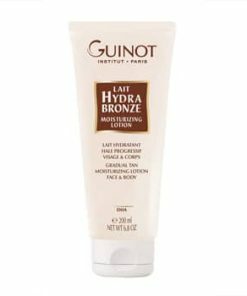 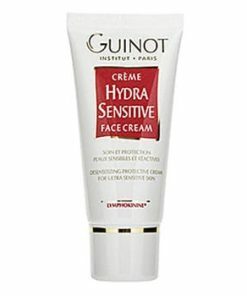 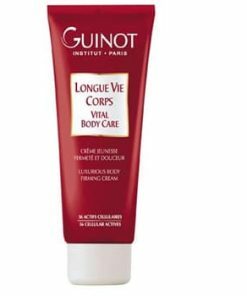 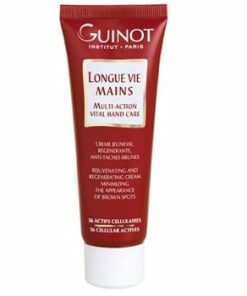 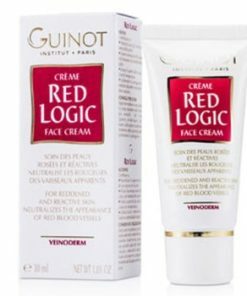 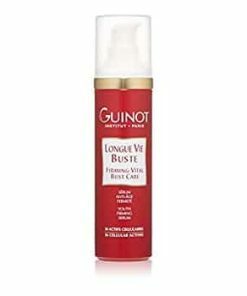 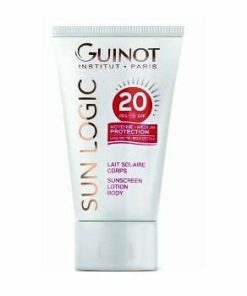 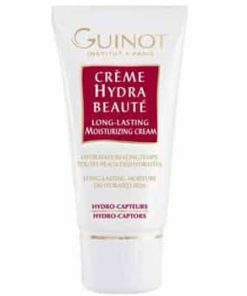 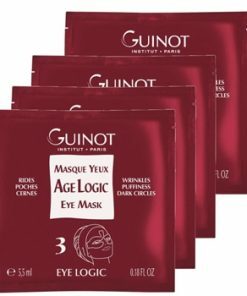 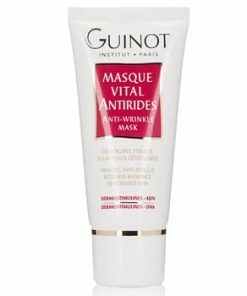 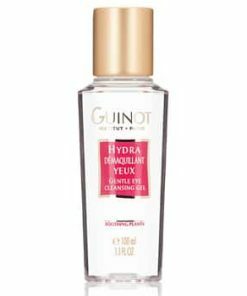 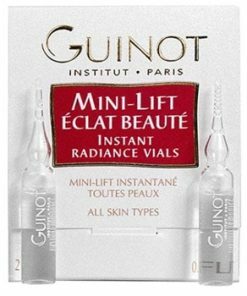 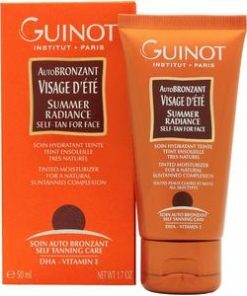 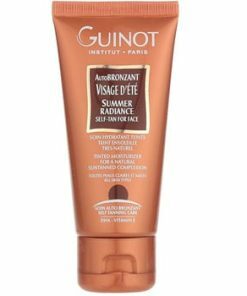 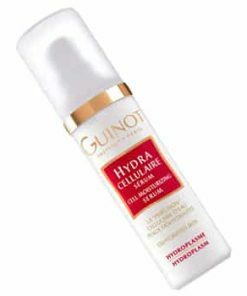 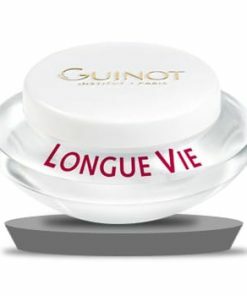 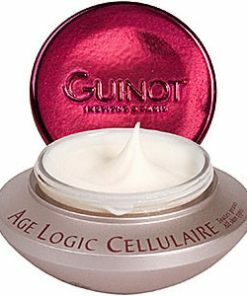 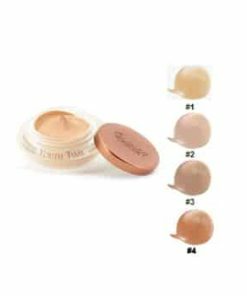 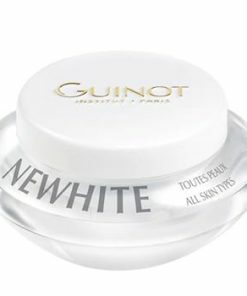 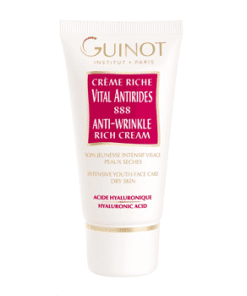 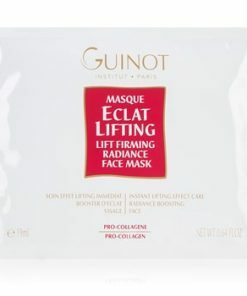 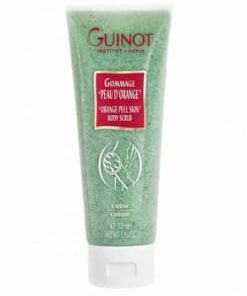 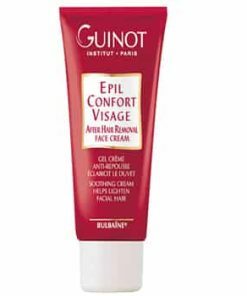 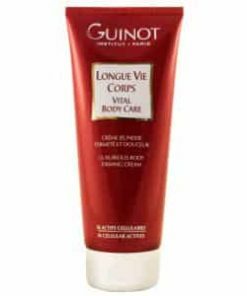 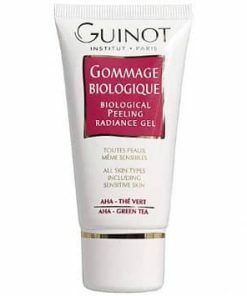 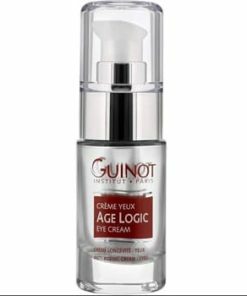 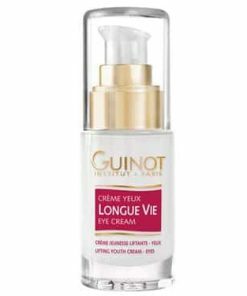 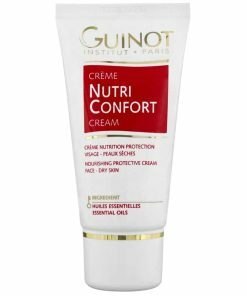 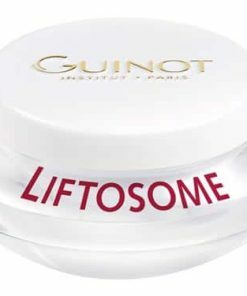 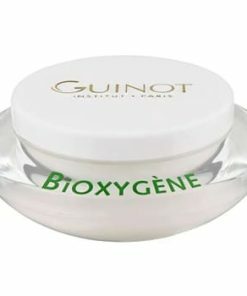 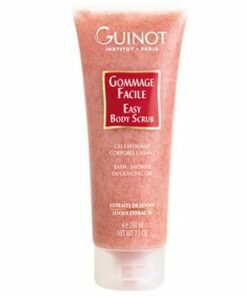 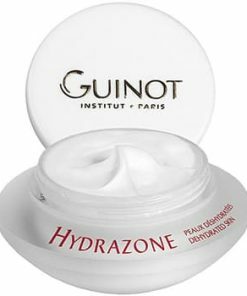 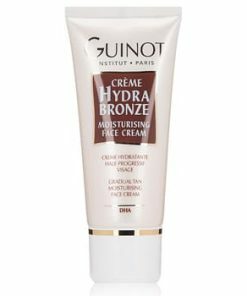 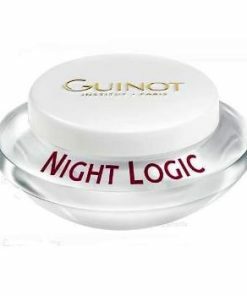 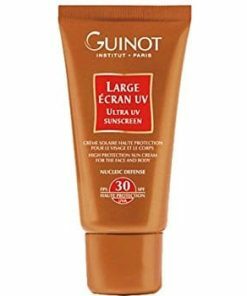 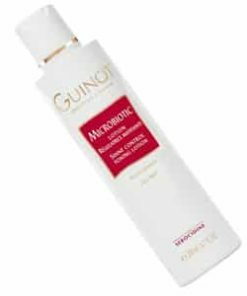 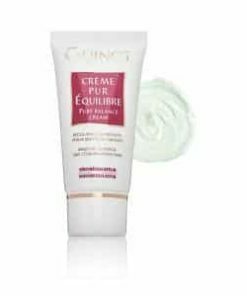 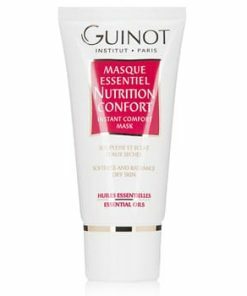 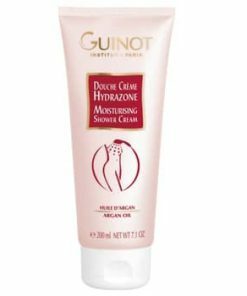 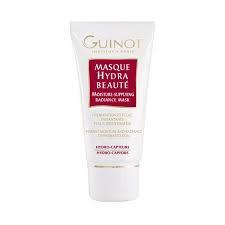 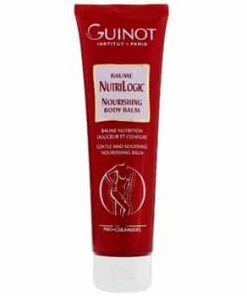 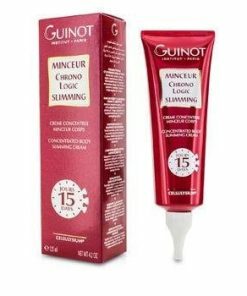 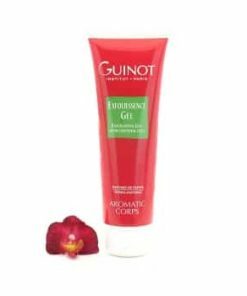 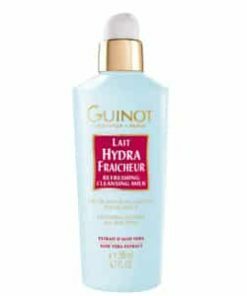 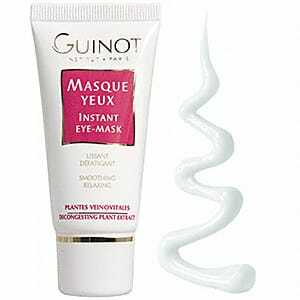 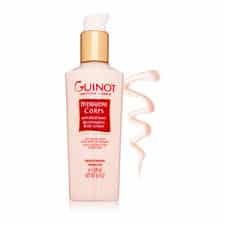 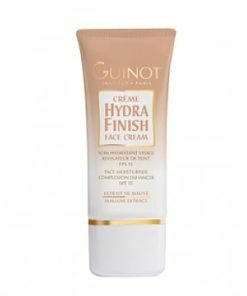 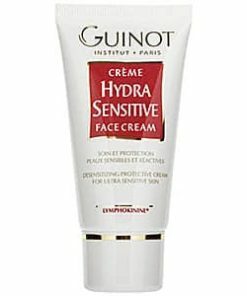 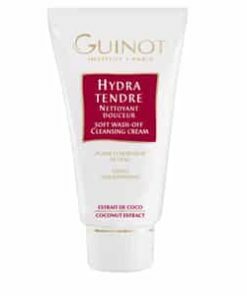 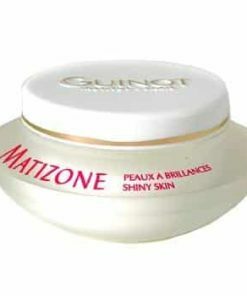 Guinot Masque Yeux Instant Eye Mask is a smoothing, detoxifying mask designed to alleviate stress and damage around eyes. 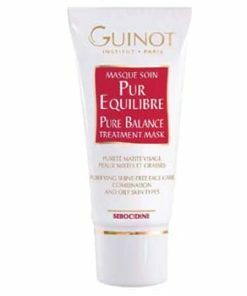 The effective Masque Yeux formula reduces the appearance of puffiness, dark circles and fine lines for a younger, more radiant appearance. 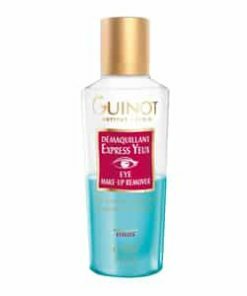 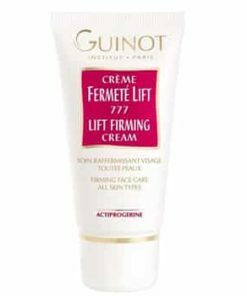 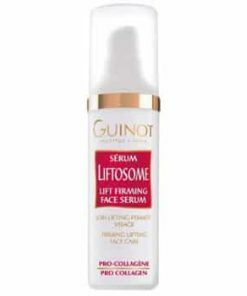 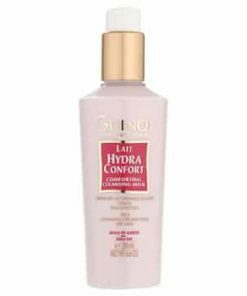 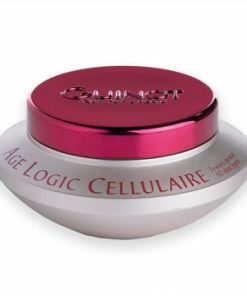 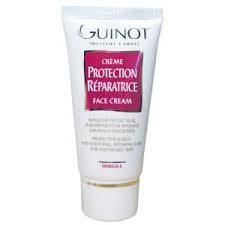 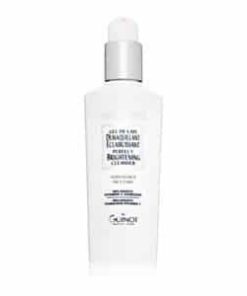 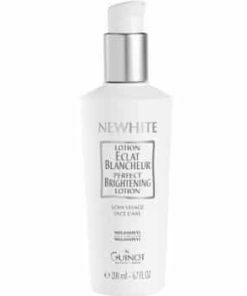 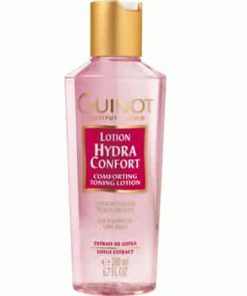 Made with natural plant extracts, this gentle formula calms and revives the delicate contour of eyes. 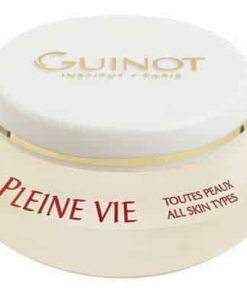 The skin around the eye is particularly thin and delicate. 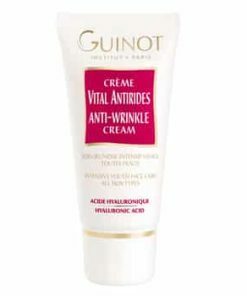 Unless skin care products are used, signs of age appear in the form of wrinkles, fine lines, and crow’s feet. 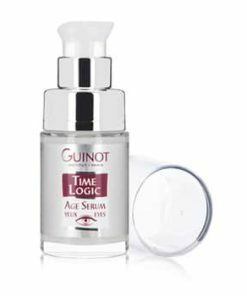 Circles and puffiness become visible in the morning and night. 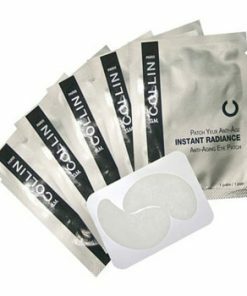 Using the Instant Eye Mask can help treat all of these problems. 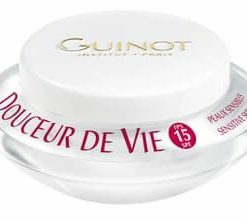 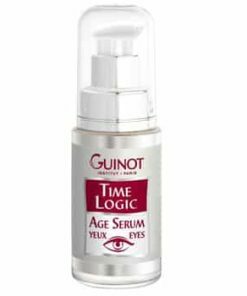 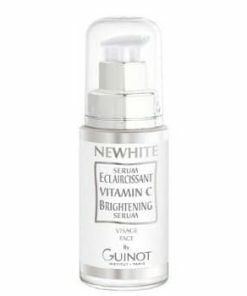 This lightweight product contains active ingredients of proven effectiveness and safety to ease and relax tired eyes in 10 minutes, for a more youthful, rested look. 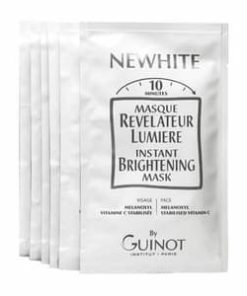 Reduces eyelid swelling and shadows. 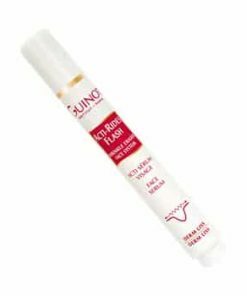 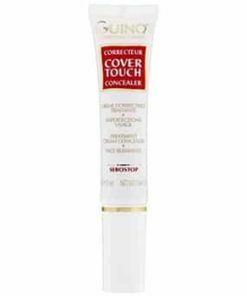 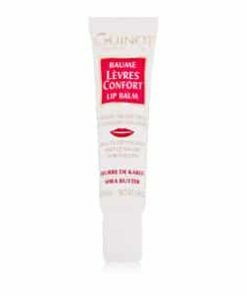 Smoothes small lines and eye contour. 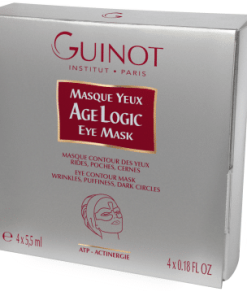 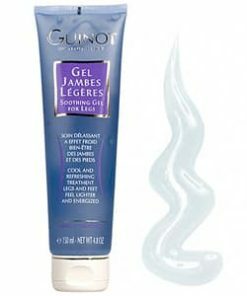 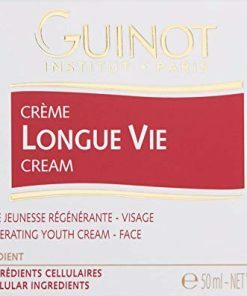 Gives eyes a younger, rested look. 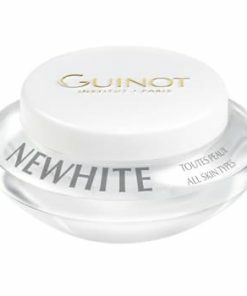 Provides a fresh look and feel. 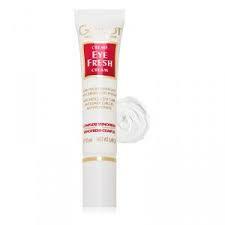 After careful cleansing, apply a thin layer over the eyelids and all around the eye contour. 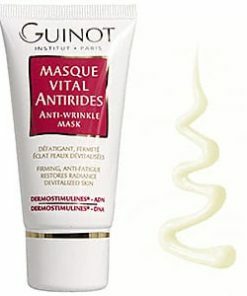 After 10 minutes, remove with lukewarm water. 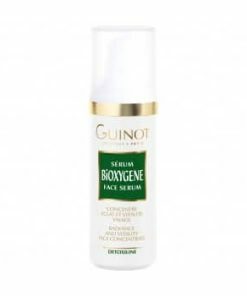 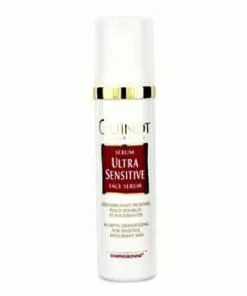 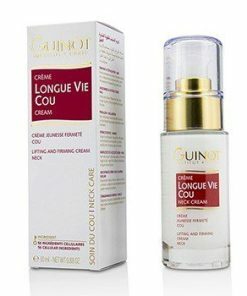 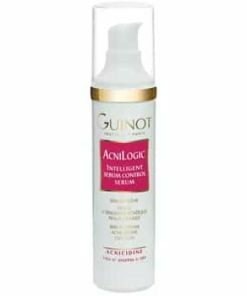 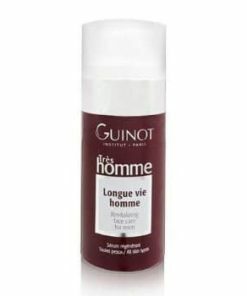 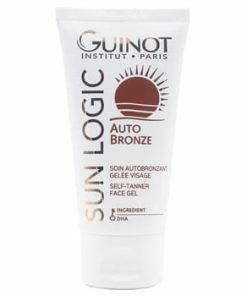 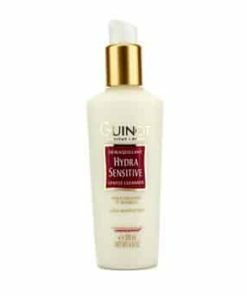 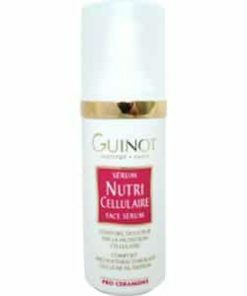 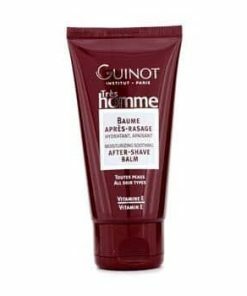 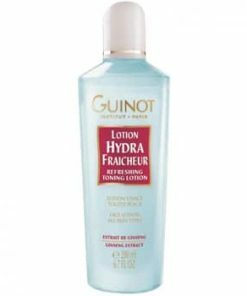 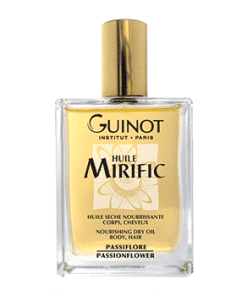 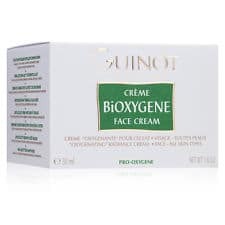 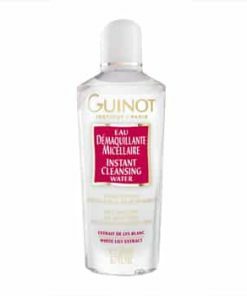 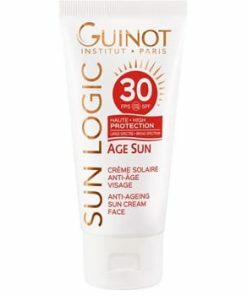 Water (Aqua), Butylene Glycol, Propylene Glycol, Triethanolamine, Carbomer, Hydrolyzed Wheat Protein, Fragrance (Parfum), Hamamelis Virginiana (Witch Hazel) Extract, Aesculus, Hippocastanum (Horse Chestnut) Extract, Phenoxyethanol, Methylparaben, Moisture Absorbing Nutrient, Propylparaben, Butylparaben, Ethylparaben, Isobuytylparaben.